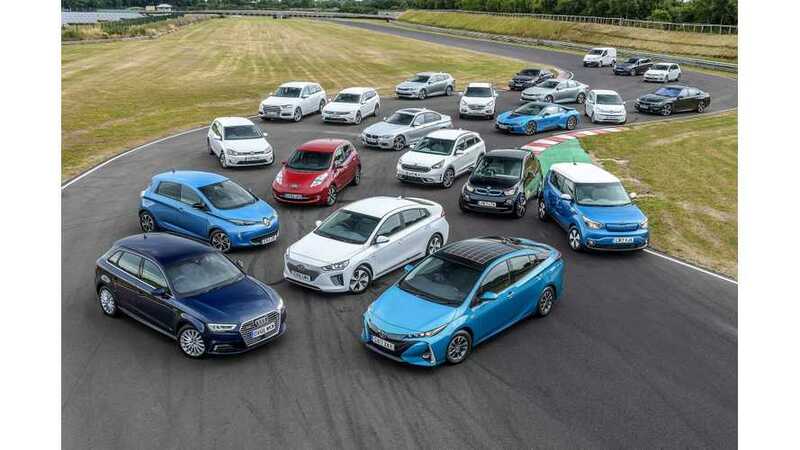 We are entering a stage of the final 20 years of high diversity of alternative powertrains in which the only survivor will be all-electric cars. 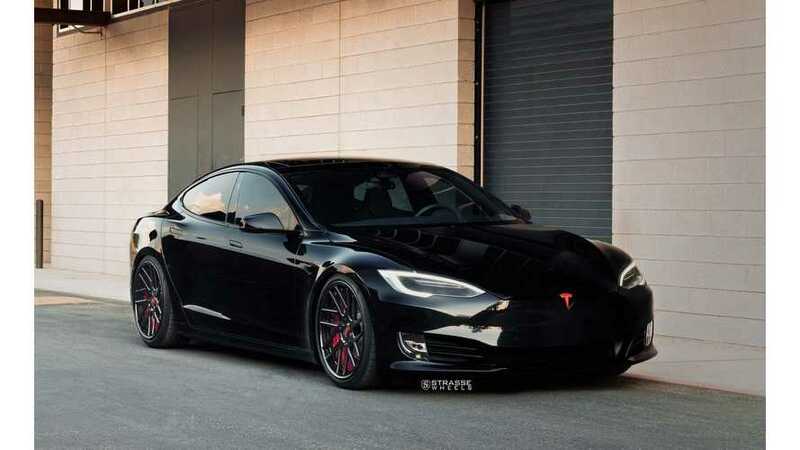 Electric and electrified mean the same thing, except in autos. 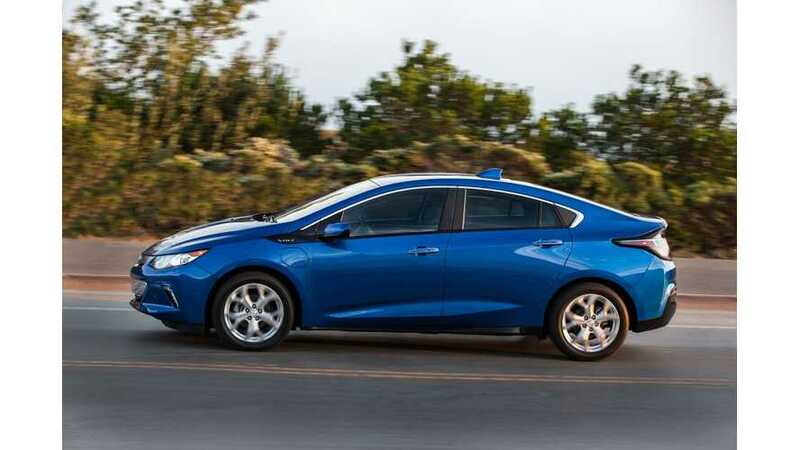 Be wary of OEM's "electrifying" their lineups, which may not mean pure-electric vehicles. 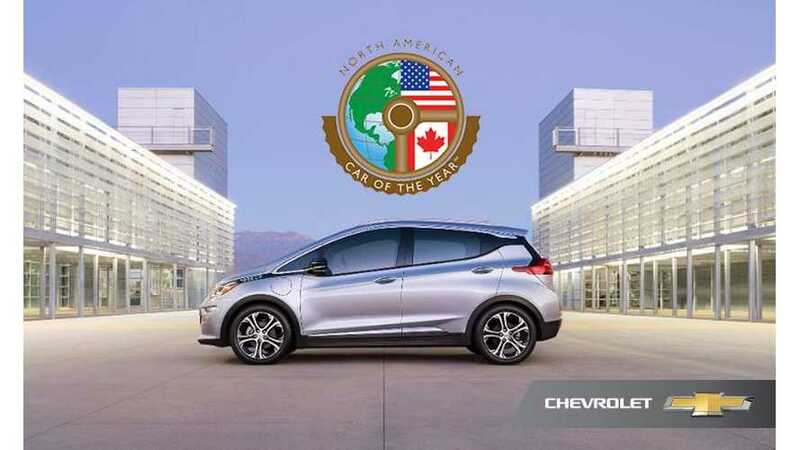 As we recently reported, the Chevrolet Volt and the Chrysler Pacifica Hybrid made the Wards 10 Best Engines list this year. 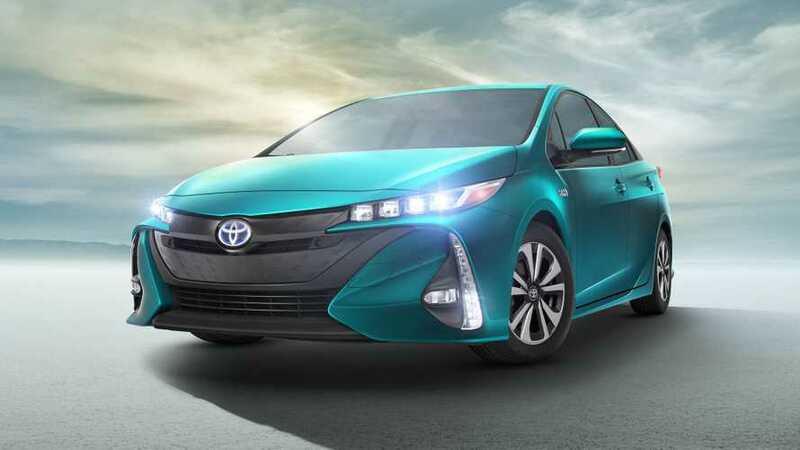 Wards was very impressed with the green cars, mostly due to outstanding performance, paired with efficiency. 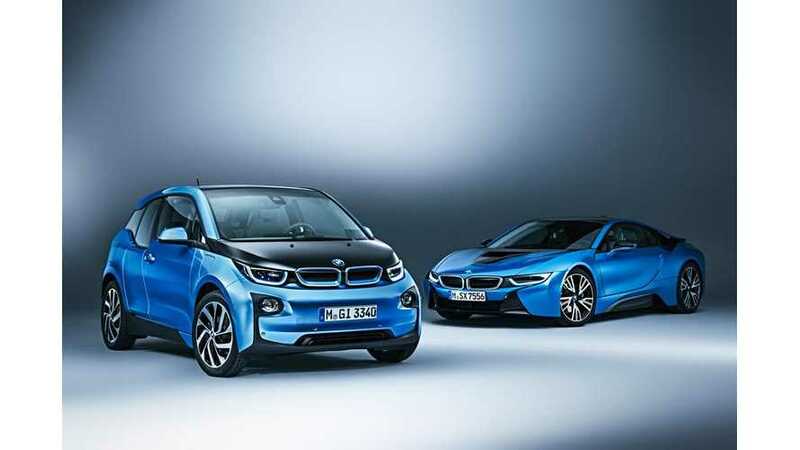 Recently, Digital Trends interviewed BMW's head of fuel cell development, Merten Jung concerning his views on automotive power in the future. 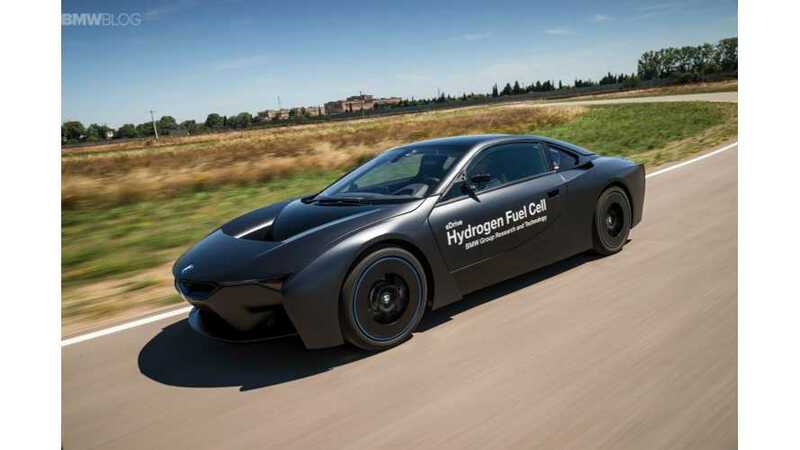 Merten believes, "We expect that battery-electric vehicles and fuel cell-electric vehicles will co-exist in the future, and plug-in hybrids are simply a temporary solution until we get to that point."